LAS VEGAS — The Washington Capitals are Stanley Cup champions for the first time in franchise history. 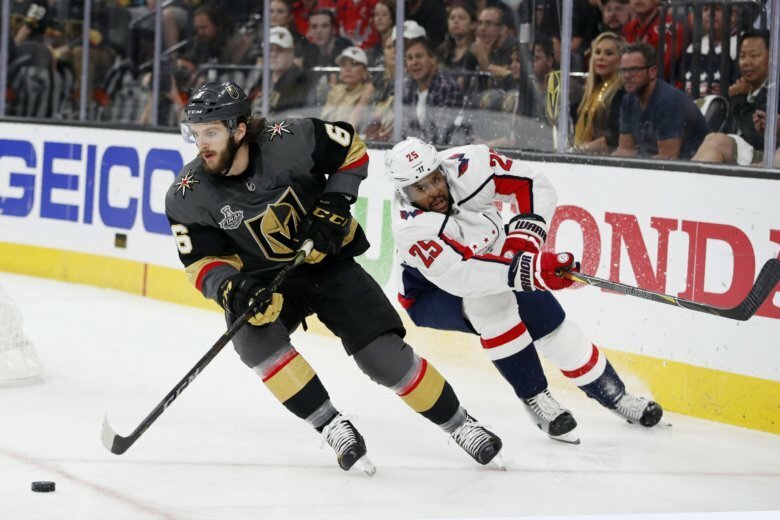 The Capitals beat Vegas Golden Knights 4-3 in Game 5 Thursday at T-Mobile Arena. Hear the Capitals highlights below as called by John Walton and Ken Sabourin on the Capitals Radio Network. Follow Capitals Radio on Twitter.